Which Airline Is Best for Low-Tier Elite Status? Hi Jonathan! Let me first say that out of the three airlines you mentioned, United and Delta have revenue requirements. If you don’t have one of their co-branded cards, you’ll need to make sure you’re spending enough on ticketed flights in order to qualify. We’ve written in detail about exactly what counts as revenue-qualifying dollars, so you can read up on the subject if you’re unfamiliar with the rules. It’s definitely something to take into account. American Airlines, on the other hand, does not have those same revenue stipulations. I value AAdvantage Gold status higher than the equivalent Delta Silver Medallion and United Premier Silver. That being said, Delta and United both offer complimentary upgrades, whereas American gives you 500-mile upgrade certificates that you have to save up and use judiciously. However, at the Silver level, upgrades are hard to come by anyway unless you’re flying off-peak times or on unpopular routes. Choose the airline that best fits with your travel plans — and offers the most convenience. Image courtesy of Shutterstock. Another noteworthy factor is that Delta has rollover miles, which can help you get to the next tier more easily the following year. Also, Delta offers more opportunities to earn elite miles with co-branded credit cards. 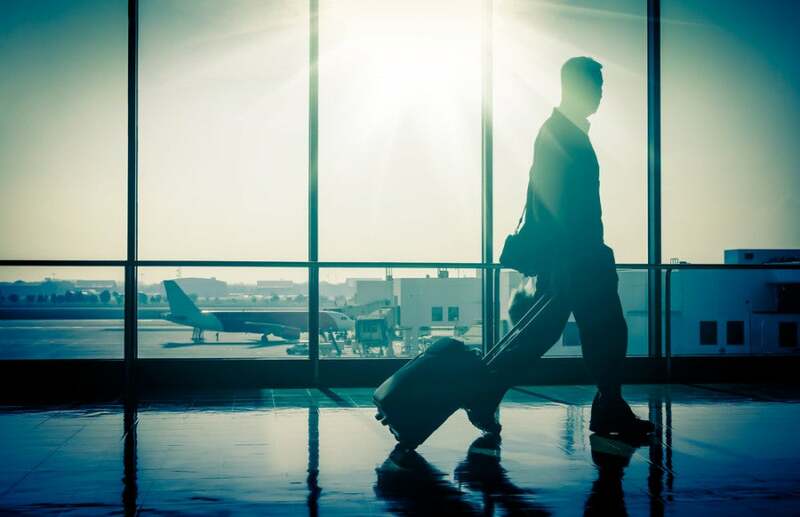 Many of the benefits of low-level status (like free checked bags and priority boarding) can be had simply by obtaining an airline card even if you don’t meet mileage requirements. All things considered, I would look at the routes you’re likely to fly most often. Choose the airline that allows you to maximize your time at home and not have as many layovers, or choose whichever airline flies the larger, more comfortable planes. I especially loathe regional jets, for example, ,so if you can avoid them with one airline or another, that might make the decision easier. I hope that helps answer your question; let us know what you decide to do!